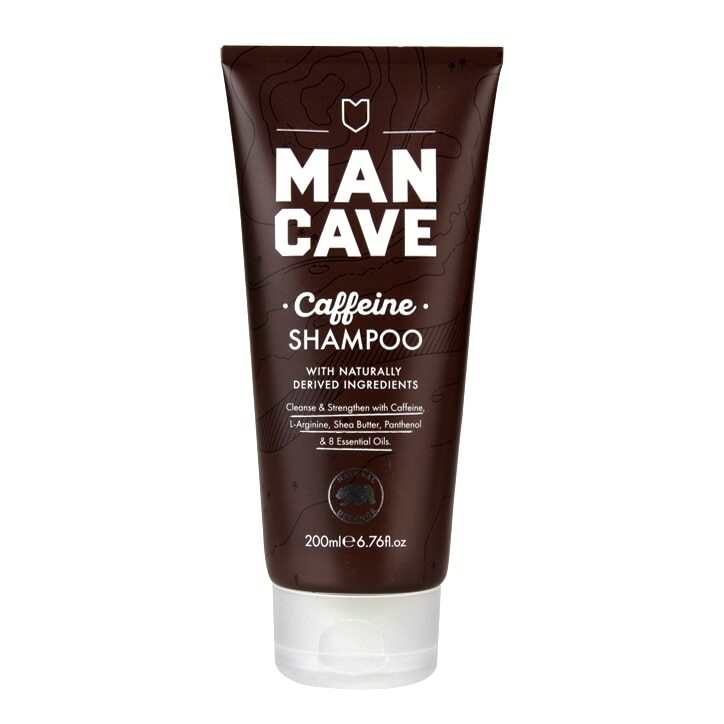 ManCave Caffeine Shampoo is rated 4.3 out of 5 by 6. Rated 2 out of 5 by Loz89 from Not really Leaves my hair not exactly clean...great smell though. Rated 5 out of 5 by Mrs F from Great shampoo It feels very refreshing on your hair! Don't need to use much. The whole family loves it.